White Wolf : Minnesota hunters fined $4K for illegal wolf kill near Minaki, Ont. Minnesota hunters fined $4K for illegal wolf kill near Minaki, Ont. 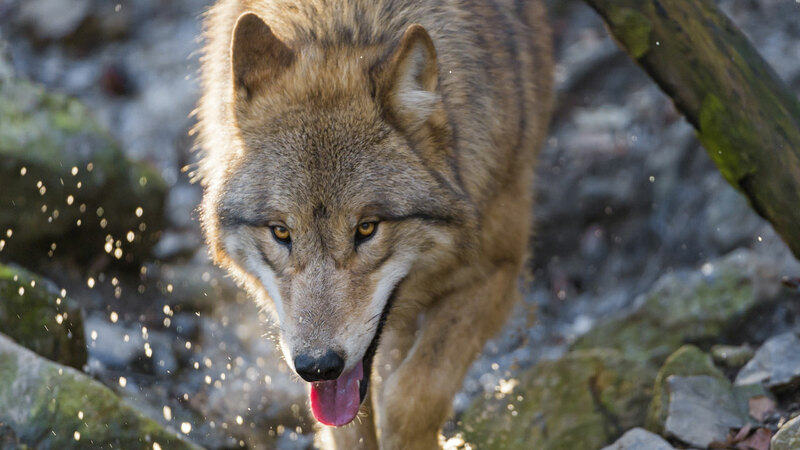 Three Minnesota men have been fined a total of $4,000 for wolf hunting violations under the Fish and Wildlife Conservation Act. An Ontario court has heard that a man shot a wolf without a licence while hunting deer near Minaki,Ont., on Nov. 2, 2015. He later travelled to Kenora, purchased a wolf licence, and then returned to the site where the wolf was killed. He tagged the wolf and brought it out the following day. Ontario Ministry of Natural Resources and Forestry Conservation officers said they spoke with three who were involved in the hunting trip and said all three men provided false information about when the wolf was shot. The shooter pleaded guilty and was fined $2,000 for killing a wolf without a licence and $1,000 for providing false information to a conservation officer. The two other men both pleaded guilty and were fined $500 each for providing false information to a conservation officer. Justice of the Peace Tom Logan heard the case in the Ontario Court of Justice, Kenora, on March 1. Responses to "Minnesota hunters fined $4K for illegal wolf kill near Minaki, Ont." These scumbags either claim "mistake" or find devious ways to claim legal kills. Either way, punishments should be a lot steeper, as a deterrent against other potential scumbags. ALL 4 OF THOSE INVOLVED IN THE MURDER OF THAT HELPLESS INNOCENt WOLF, NEED MUCH BIGGER FINES AND JAIL. THEY ARE THE KIND OF UNCIVELIZED HUMANS THAT WILL DO THAT AGAIN. JUST FIND NEW WAYS TO HIDE IT. THE LAWS REALLY HAVE TO BE SO HEAVY THAT IT WILL DETURE ANY WILDLIFE KILLINGS(murders).